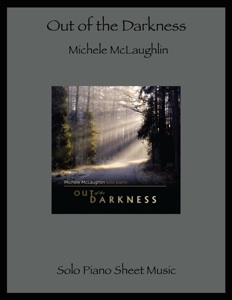 Michele McLaughlin’s Out of the Darkness is one of my favorite CDs of 2010, so having the complete album (except the “remix” of “So Long Mr. Selfish”) in sheet music is a treat! I was surprised to find that the pieces are easier to play than I expected and are faithfully transcribed by the incredibly accurate Rebecca Oswald. All of the notation is clear and roomy, making for easier reading and playing. 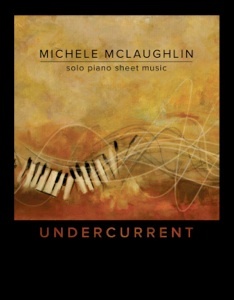 Pianists from intermediate through advanced playing levels will find a lot of pleasure in playing this collection. The majority of pieces are slow and all of them are full of emotional expression, making them a passionate experience for the player as well as the composer. There are not a lot of long reaches (more than an octave), and very few complex chords. 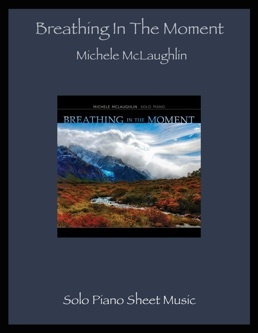 I highly recommend this book! 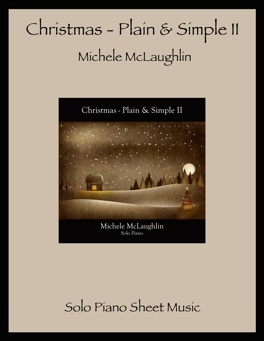 It is available from michelemclaughlin.com.